Cool ideas! My personal favourite is to muddle a little bit of raspberry and add some lemon. 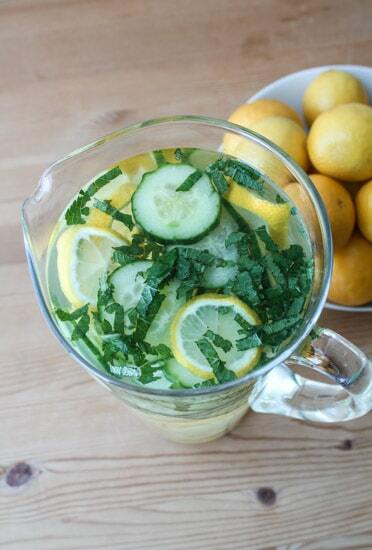 So sweet and refreshing! I must be really delayed but I still have not tired to infuse my water! So I will get to it now with these ideas. Thanks!